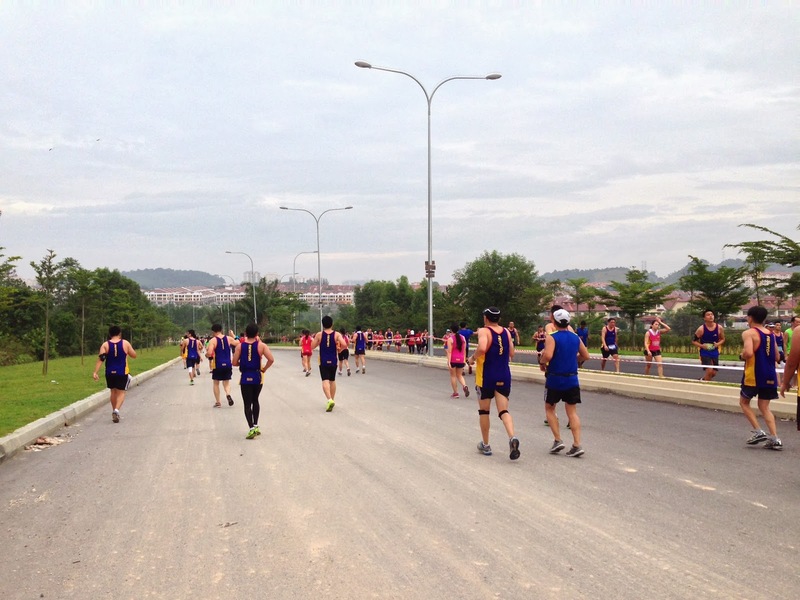 5 Running Routes in Malaysia You Should Not Miss | JustRunLah! Those who dismiss running as boring must have never tried running these routes. Even if you’re a veteran runner, we guarantee that these new routes are as breathtaking as it is going to be refreshing. Surprise yourself with one of these 5 running routes this weekend! The beauty of this place is that there are tons of trails you can choose from. Different difficulty levels and different distances. One popular running spot is the Mossy Forest boardwalk. Another easier but similarly beautiful trail leads you to Parit Waterfall, which is just going to be a short 20-minutes jog. A longer trail over wooded terrain leads towards Sam Poh Temple or to Arcadia Cottage, some more historical sites. 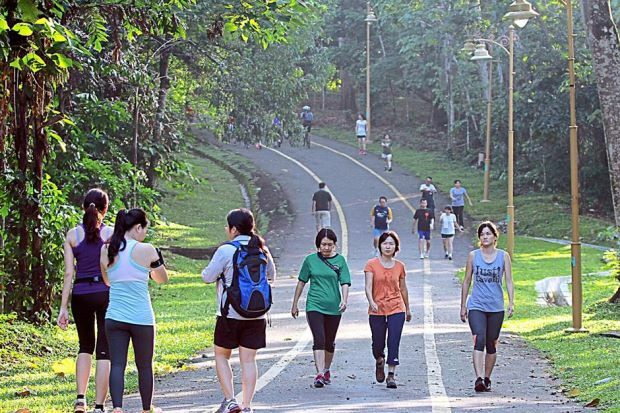 KLCC Park has jogging trails that take you away from the city life. These trails are designed to give you strong grip and proper feet stability. Apart from running safe, being among tall lush trees and well manicured bushes allows you to get teleported out of the city life. It’s 1.3km per loop (with 100m markings) and you can go as many rounds as you want. There are even water fountains along the way to keep you hydrated! Here’s for those who’re looking for some good ol’ trail runs. 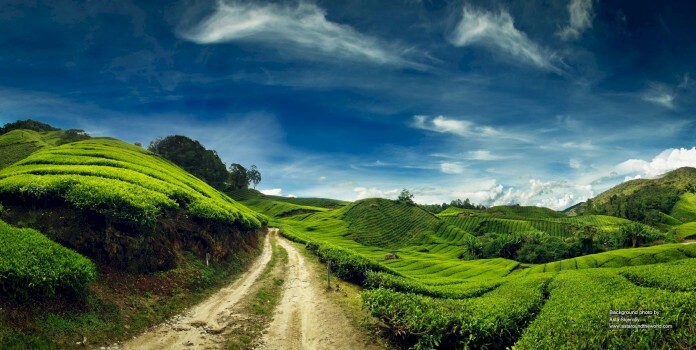 Aptly described as the ‘green lung’ of KL, this route takes you along jungle trails and hilly terrains. The trail road stretches 15km. There are plenty of housing and commercial development going on in the area, which means tons of places for you to get out and get a quick refill. Otherwise, the trail route allows you to completely detach from urban life. It makes a perfect weekend getaway for runners, cyclists and families. 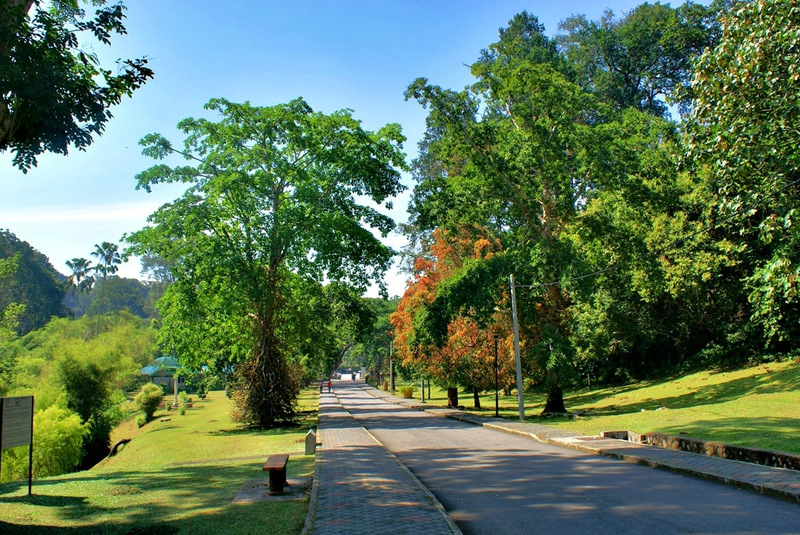 The Botanic Gardens on Penang are located at the end of Waterfall Road, about 8km away from the Georgetown city centre. Because of its 122m high cascading waterfall, Penang Botanic Gardens is also popularly known as “The Waterfall Gardens.” Distances vary too. There is a “big loop” that allows for some major hill training, and a “smaller loop” that is good for speed workouts. 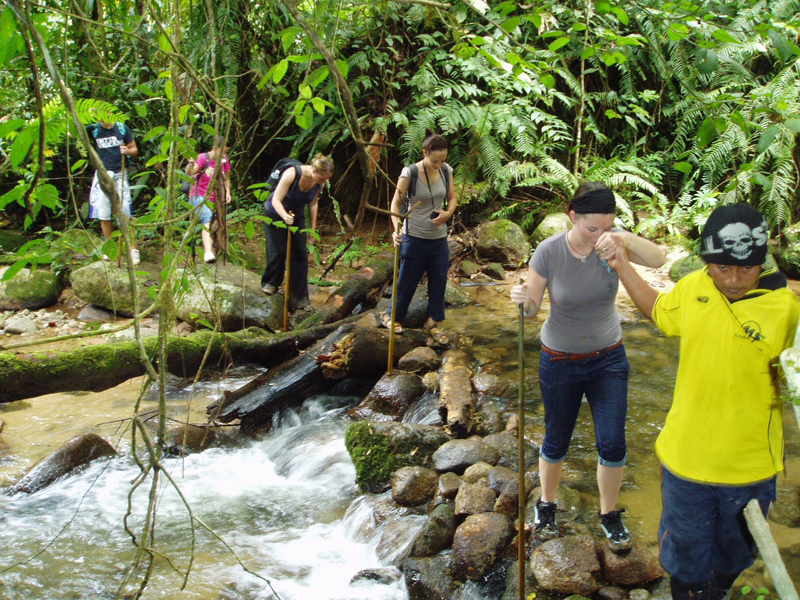 You can also round along beautiful sights, greenery and wild animals (do NOT feed the Monkeys!). The fact that it is accessible by public bus makes it ever more attractive. Kinrara, like seriously ? i’d better opt with titiwangsa lake compared to kinrara road. 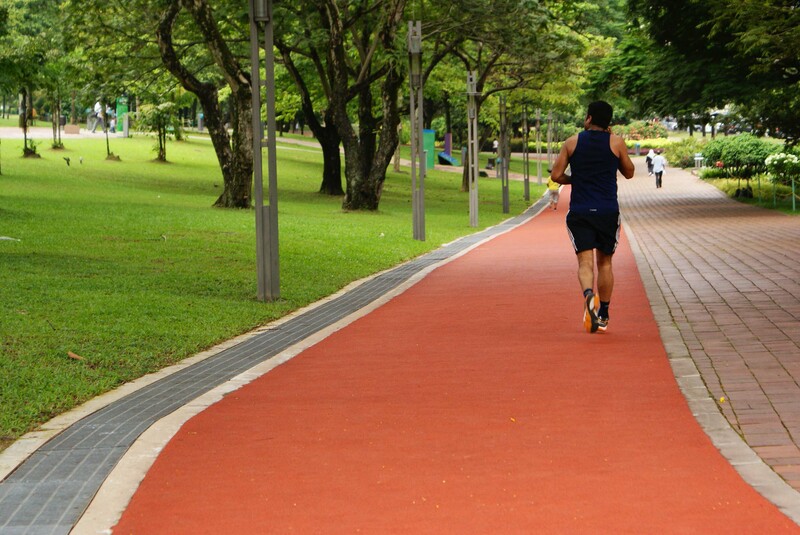 other good places worth mentioning would be – Taman Saujana Putra @Putrajaya. 1 loop is 2.7km.